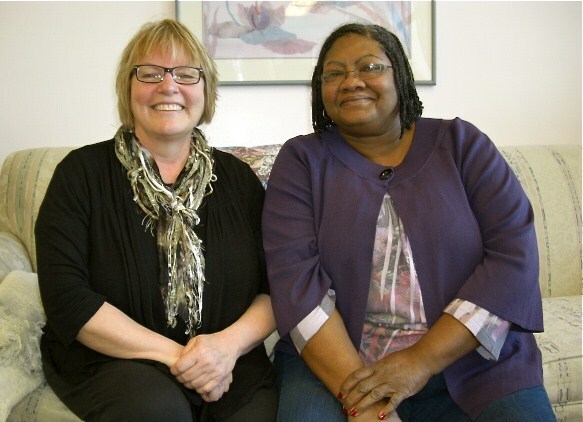 Heddy Keith with Kathleen Adams, founder and director of The Center for Journal Therapy in Denver, Colorado March 2012. Mountain Top Journals provides workshops, classes, and retreats in journal writing for writers and non-writers. Instructor, Heddy Keith M. Ed is a retired Language Arts teacher of 24 years. She is the founder and president of the Milwaukee Writer’s Circle and producer – host of Meet the Author w/ Heddy Keith talk show. Heddy has written short stories, poems, and newsletters, she is currently writing her memoir Through it all: The Men I chose to Love and the Lessons learned.